All Livingston homes currently listed for sale in Livingston as of 04/26/2019 are shown below. You can change the search criteria at any time by pressing the 'Change Search' button below. 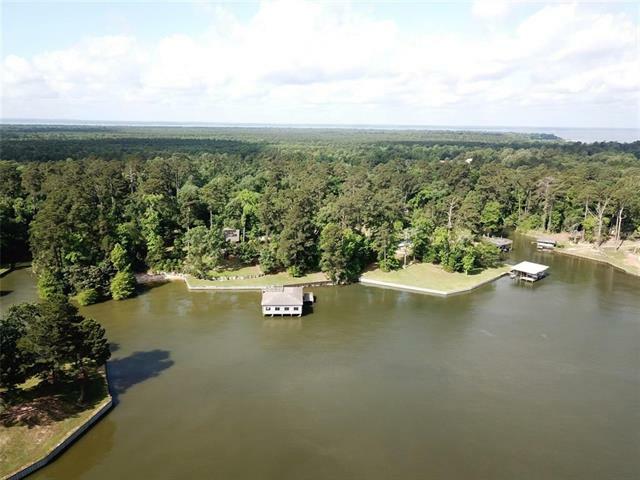 "Gated 7 Acre Property with 4 Lakefront lots located on Lake Livingston! Property features a Log Cabin, Guest House, and 2 Boat Houses. 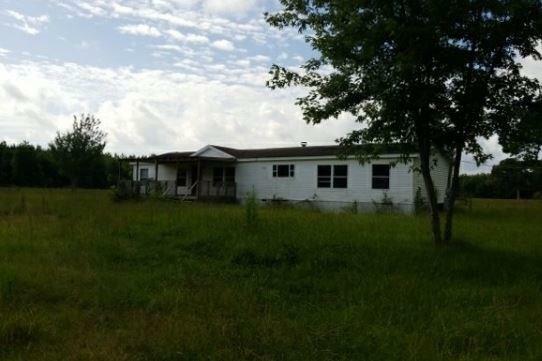 Updated 3 Bed-2 Bath Log Cabin includes Loft Area, Basement and 2 Car Carport. So much room for entertaining on the large porch and decks that overlook the lake. 2 Bed-2 Bath Guest House has a screened-in front porch to take in the amazing views. Property has a Deep Water Boat House and an Enclosed Boat House with boat and jet ski lifts. Enclosed Boat House featu"